Loch Duart, which farms fish in Sutherland and the Outer Hebrides, used to market itself as “the sustainable salmon company”. But it has told the Advertising Standards Authority (ASA) that it is no longer using the label. Campaigners are now calling on other fish farming firms and public agencies to abandon claims of sustainability for the industry. Pollution, toxic chemicals and the risks to wild fish make fish farming “inherently unsustainable”, they say. Claims and counter-claims on sustainability have often characterised environmental conflicts. The concept of “sustainable development” was defined in a ground-breaking report for the United Nations by Gro Harlem Brundtland in 1987 called Our Common Future. “Sustainable development is development that meets the needs of the present without compromising the ability of future generations to meet their own needs,” it said. In the decades since growing numbers of businesses have sought to be seen as sustainable in the hope it would win them more custom. 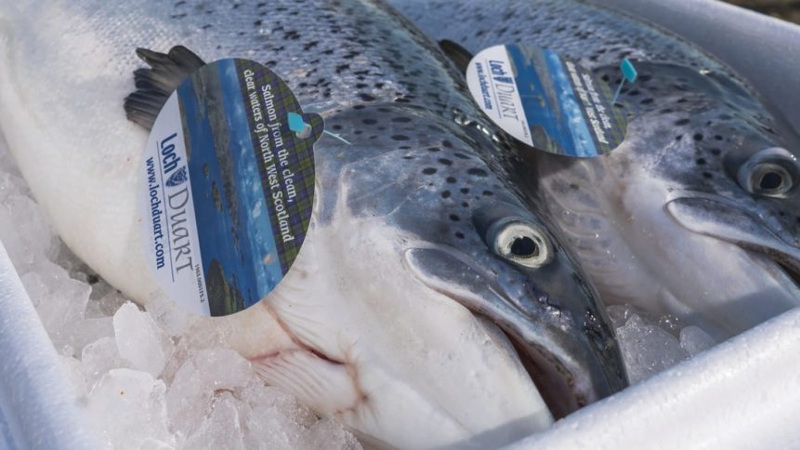 Along with other salmon farming companies, Loch Duart has promoted itself as sustainable. The company’s logo on leaflets, signs and packaging said “the sustainable salmon company”. On 5 April its website still highlighted the company’s “sustainable approach” and how it has “sustainability at the heart of our business”. In February an anti-fish-farming blogger, Fishy Business, complained to the ASA about an image on Loch Duart’s website describing the company as sustainable. The complaint cited evidence suggesting that this was inaccurate because of the environmental damage caused by salmon farms. In response the ASA said the complaint was “valid” and asked Loch Duart to make changes. “The advertiser explained that they had stopped using the term “sustainable” but that this image had not been removed,” said ASA’s complaints executive, Celia Howarth. Because Loch Duart promised to stop claiming to be sustainable, the ASA decided to close the case without launching a formal investigation. Loch Duart was listed by the ASA on 3 April as a complaint that had been “informally resolved”. According to the Fishy Business blogger, who requested not to be named, this is the first time that the ASA has examined whether fish farming is sustainable. “This should serve as a shot across the bows of other fish farm firms,” he told The Ferret. 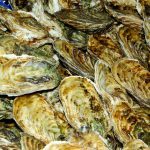 The blogger argued that a high proportion of the food for farmed fish was from finite and depleting resources around the world. “Factor in the massive, almost unbelievable, percentages of mortalities found in Scottish salmon farms and that alone points to an unsustainable practice,” he said. Read the full article Scottish salmon firm drops ‘sustainable’ branding at The Ferret.